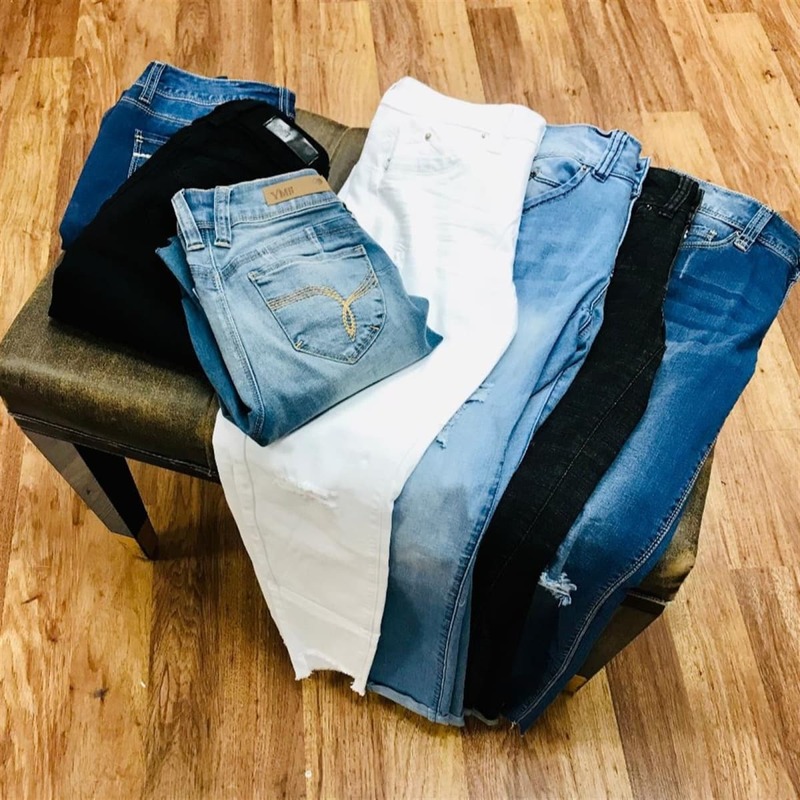 Head over to Jane where you can score these adorable Distressed Jeans for just $10.99 plus shipping. These jeans are regularly $48.99! Shipping is $5.99 for the first item and $3.99 for each additional item. US only. Seller usually ships within 3 business days. Ships no later than Sat, Feb 16.